Image in a dream: Obama last president, then a storm. 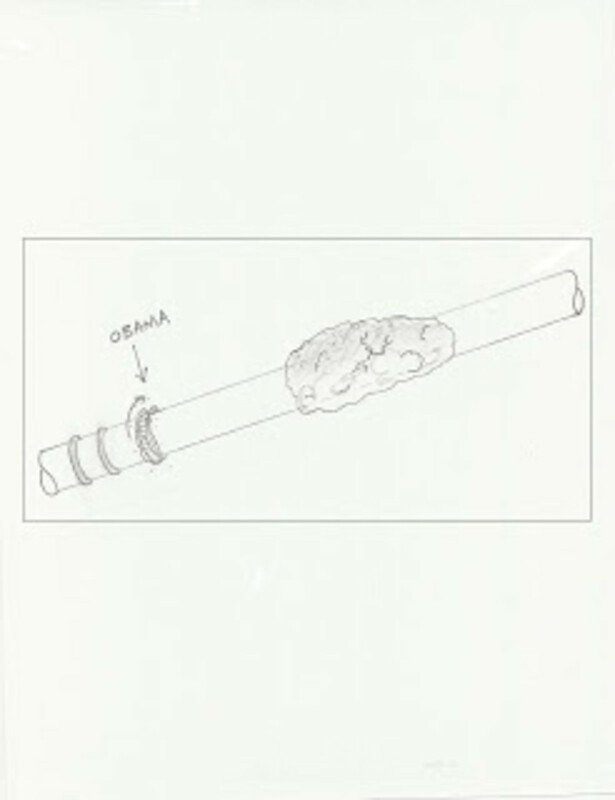 The dream shows a sketch of a rod seen in a dream. There are three rings. The first two, solid and unmoving, represent Clinton and Bush. The third is pulsing and moving like a living thing. Then, at a position further down the rod, there is a large storm encapsulating the rod. No explanation was given in the dream. If the space between the rings representing the three presidents is used as a scale, the storm is (as best I recall, so this is a very rough approximation) at least two intervals away. That is, slightly more than 16 years. However, using the same scaling, the storm will also last at least two decades. Use the above link to see a sketch of the dream image.